What is the one thing you have in the morning that you cannot live without? The one thing that wakes you up. Coffee, a good cup of coffee can do so much! I grew up seeing my mom wake up early around 4 am to drink her cup of coffee. She said growing up since she was little, breakfast=coffee. Well whether you drink coffee or not, you will want to read more when I tell you, you could win $10,000. I have your attention now. 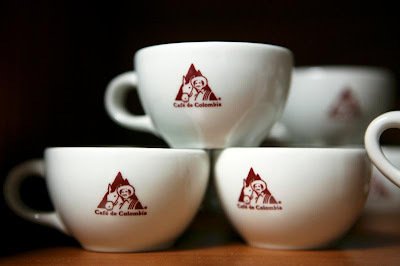 Visit www.whatsbehindthebest.com, where you'll have the opportunity to learn about the philosophy behind 100% Colombian Coffee and enter to win great prizes. The grand prize is $10,000! I entered and it was so easy to enter. Name, phone number, email, and zip code. That was it. Remember there will be weekly prizes, not just the grand prize. Information was provided by 100% Colombian Coffee and MomSelect.